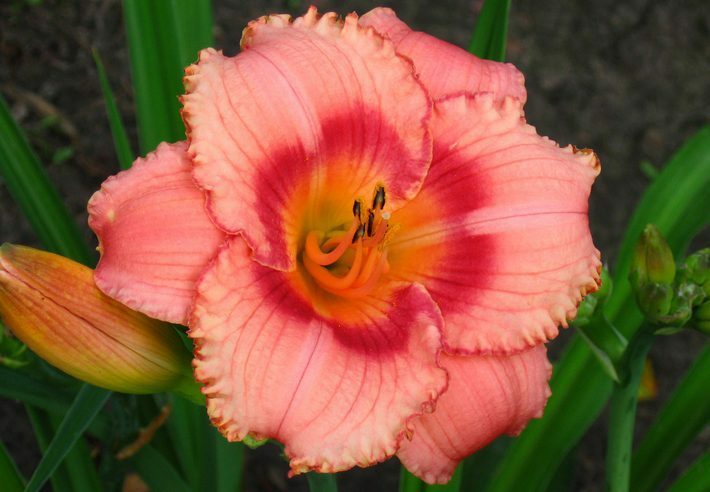 If you’re partial to pink flowers, you have some great choices in the daylily family. One of the most eyecatching is Strawberry Candy. These blooms feature a trio of colors (golden centers, coral-pink flowers, and red accents) and a ruffled petal, making them a real standout in any flower bed. Strawberry Candy is easy to grow. Plant in full sun and water as needed. If you choose to plant these daylilies in containers, you’ll need to water more frequently. Expect flowers to bloom twice during the season. The first round will appear in early to midsummer. The second round of blooms will start in late summer and go into the fall. Plant these daylilies as a border to your driveway or sidewalks. They also thrive in containers and in flower beds. To learn more about Strawberry Candy or to purchase them for your landscape, visit Rolling Hills Nursery & Landscaping in Rock Hill, SC.